Reassurance shield after the 28 split. 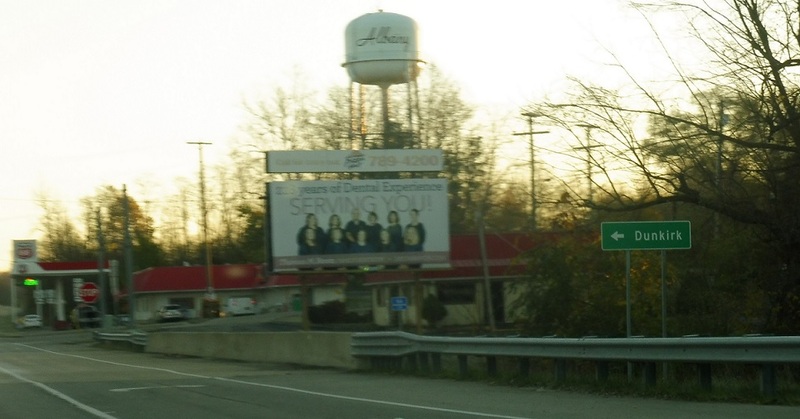 As we pass along the north side of Albany, we’ll approach SR 167 on the east side of town. At the junction, turn right to follow the unofficial 28 truck route and left to follow 167 north. 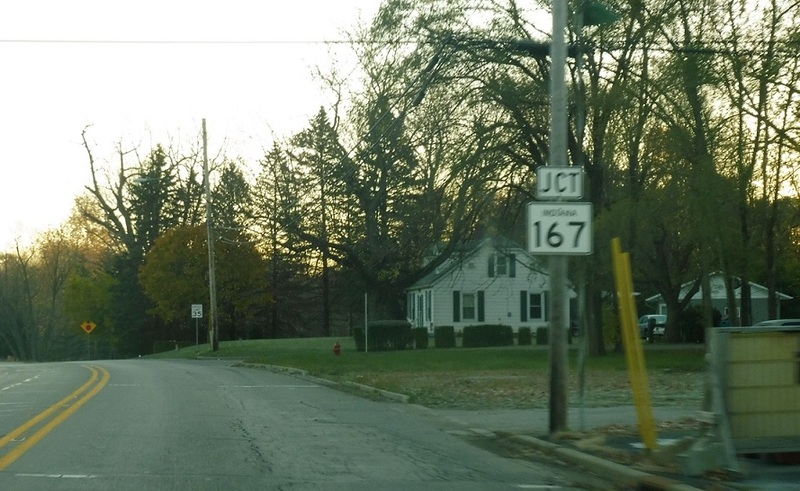 Follow 167 north to Dunkirk. 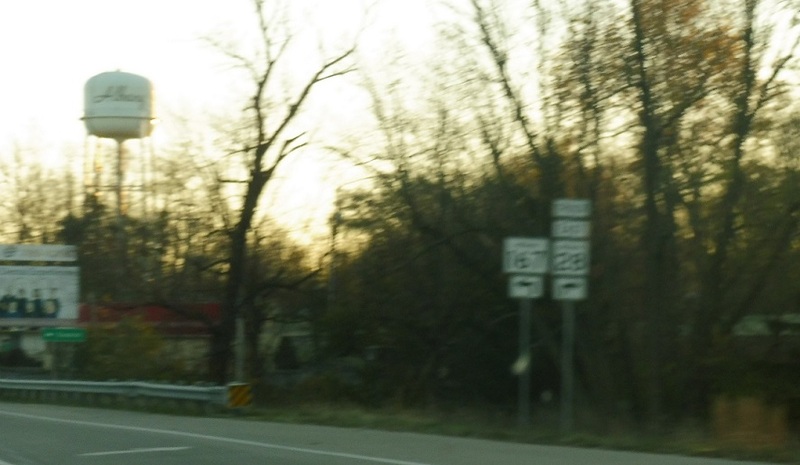 Turn left for 167 north. 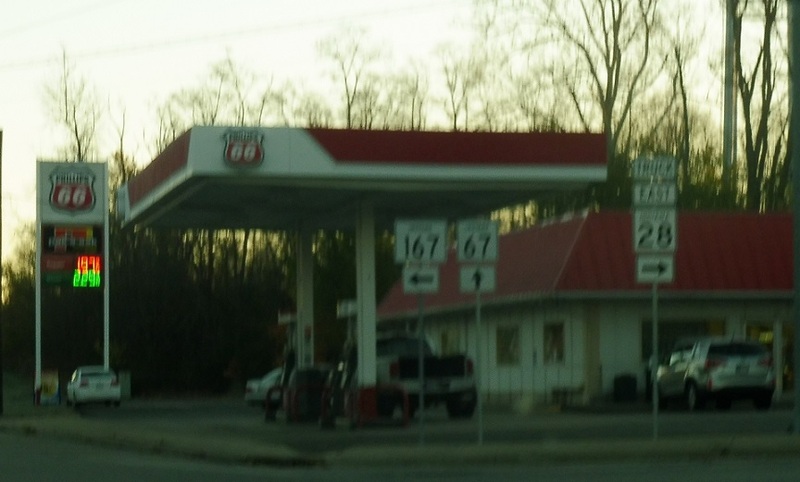 Stay straight to stay on 67. 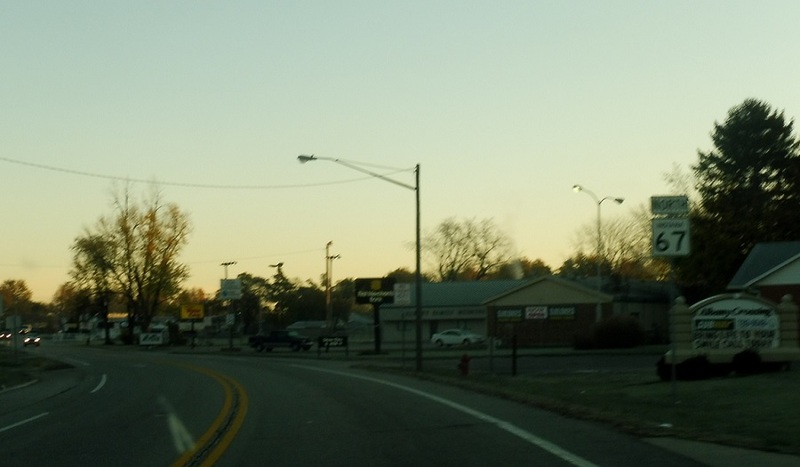 Trucks returning to SR 28 should turn right.